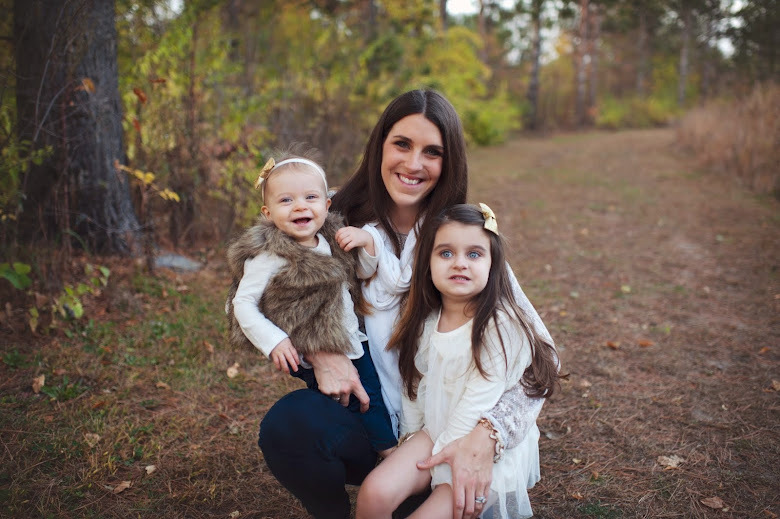 first comes love: I'm a peach! 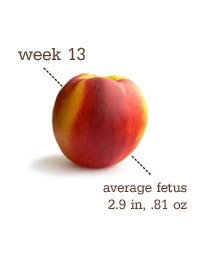 There is a fun website www.thebump.com that tells you what "fruit" your baby is each week. Today I'm 13 weeks so the baby is a peach! The fetus is forming teeth and vocal cords...savor this, their nonfunctional phase. Baby is approaching normal proportions, with his head now only one third the size of his body. And intestines are in the process of moving from the umbilical cord to baby's tummy -- much more convenient. Fingerprints have formed on the baby's tiny fingertips, and his/her veins and organs are clearly visible through their still-thin skin.